omgnyc: Dinosaur Jr - "Tiny"
The band dropped by "Later... With Jools Holland" to share the track "Tiny" from the forthcoming record. 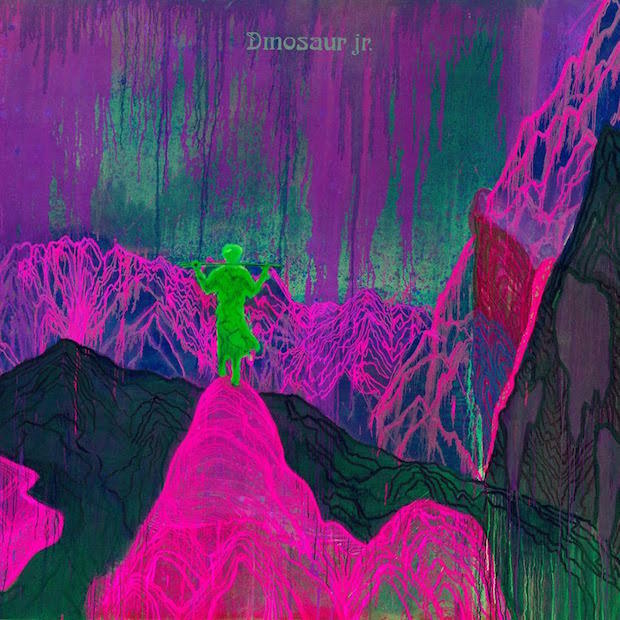 In traditional Dinosaur Jr fashion, the song rips. J's distinct guitar is as instantly recognizable as ever and continues to be their essential charm decades into their existence. Of course, Lou Barlow and Murph chime in with perfect rhythm and anchor the weight of the soaring track. Update: studio version below via Spotify.